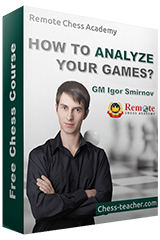 What is the best chess opening for beginners? P.S. Spread the word about this video by clicking the buttons below.